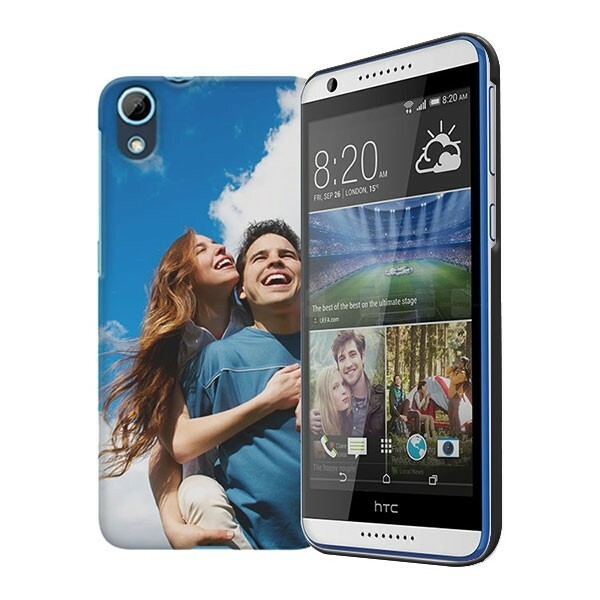 Design your own HTC Desire 820 hard case. Customise it with your favourite photo or design. 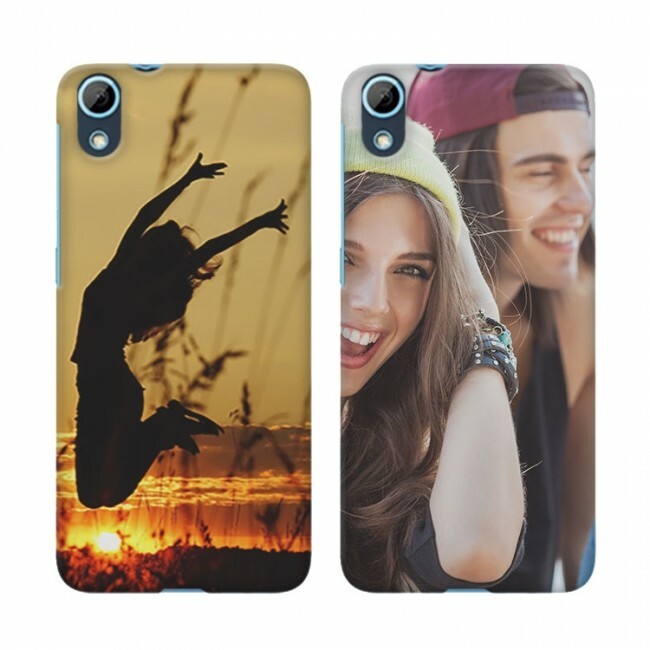 Your idea, your imagination, your personalised phone case. Im looking for a phone case that suits me. GoCustomized understands that the world needs a bit of colour. The HTC Desire 820 is a great device and looks good. However, like most smartphones out now, everyone seems to have them. Chances are pretty good that you are not the only one with an HTC Desire 820. So how can you make something so common, personal? Well what about a personalised phone case made by you. A personalised HTC Desire 820 case is not only good looking, it also protects your phone from all those nasty scratches and dents. Its the perfect solution to two problems. Making your own case is easy and quick. Follow the instrutions below! How do I make a personalised HTC Desire 820 case? Our design module has all the tools you need to make the perfect case. You start be selecting a base colour. The base colour will remain visible on the sides of the case once it has been printed. Your design will be printed on the entire back of the case. Secondly, upload an image to the design module. You can do this from any personal storage or Facebook & Instagram. Lastly, add a little personal text or quote. This is not required but can be great for gifts and cases of loved ones. You are not ready to order you personalised case! When and how will I get my order?